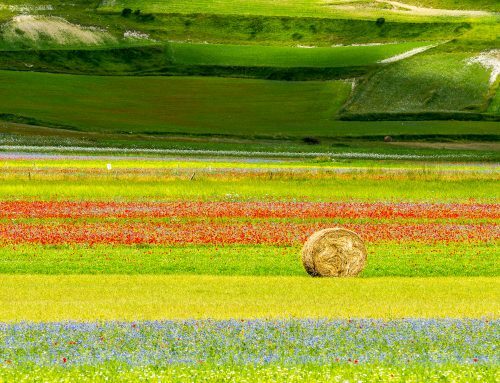 Sicily is the largest island in the Mediterranean, and comprises a number of smaller satellite sicilian islands in the Tyrrhenian and Ionian Seas, where astonishingly beautiful beaches, underwater adventures, swimming paradises and superb seafood await you. 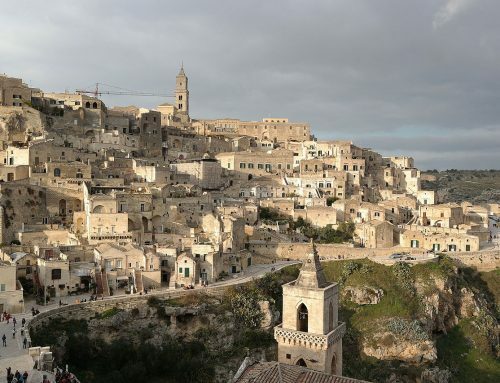 Some of the most stunning islands in Italy, the Pelagie islands, south of Sicily, between Malta and Tunisia, are the three islands of Lampedusa, Linosa and Lampione. 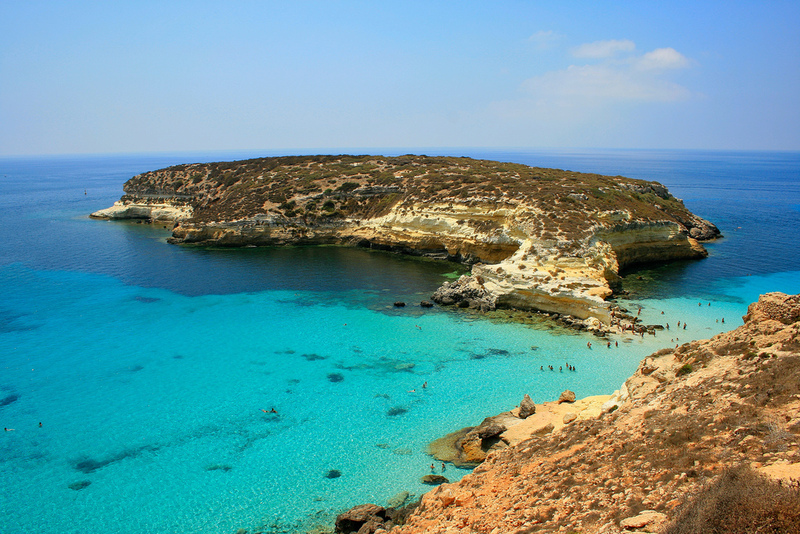 Lampedusa’s southern coast is home to some of the most beautiful white sand beaches in Europe, while its northern coast has rocky cliffs sheathed with caper vines. Visit the Rabbit Beach, or Spiaggia dei Conigli, widely considered the most idyllic beach in the Mediterranean. 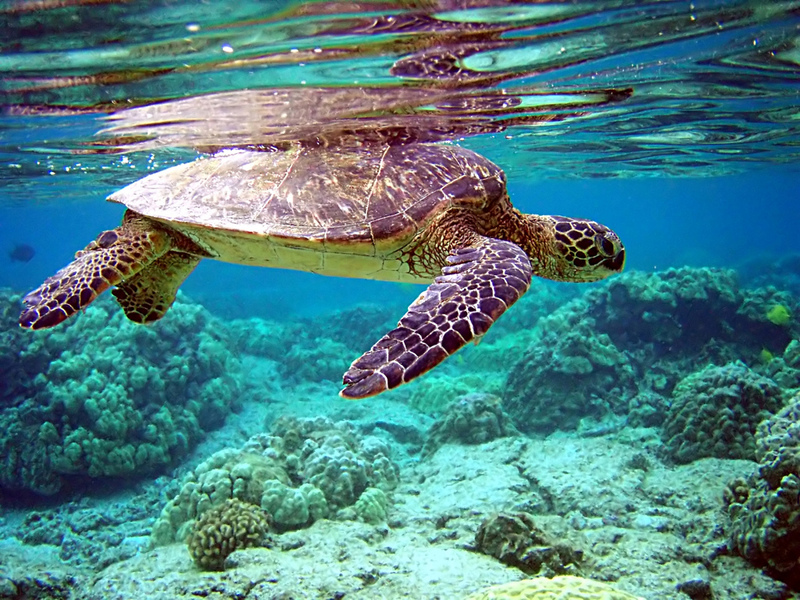 With its brightly painted homes, smoldering volcanic craters and amazing black sand beaches, Linosa is well-known for the sea turtles that frequently use the beach at Cala Pozzolana as their nesting site. 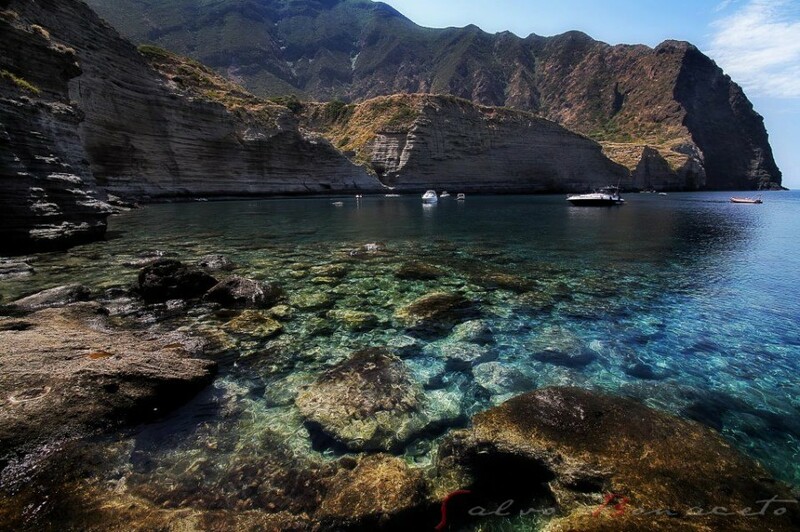 The smallest of the Pelagian islands, Lampione lies far off the southern coast of Sicily, closer to Africa than Italy. If you love scuba diving, you will surely find an area of great interest in this untouched piece of nature. 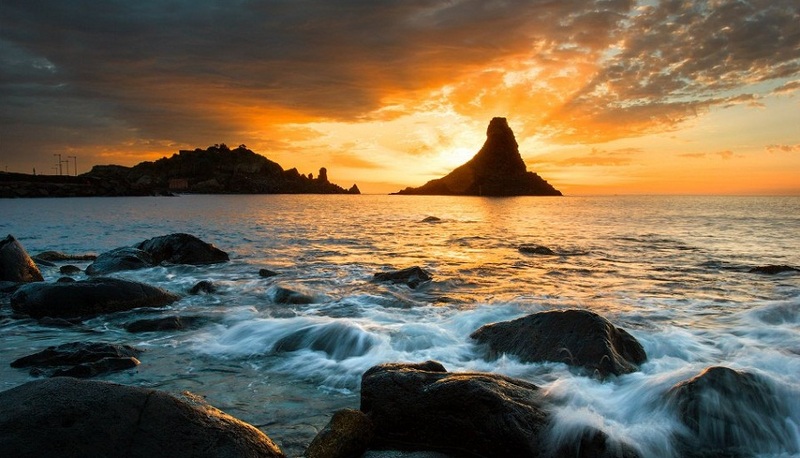 Named after Aeolus, god of the winds, the Aeolian archipelago curves off the northeast coast of Sicily like a comet’s tail. 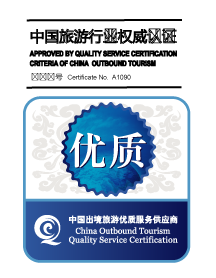 Designated a UNESCO World Heritage Site in 2000, it encompasses seven islands and various uninhabited islets. Panarea is the most beautiful, fashionable and sought-after of the Aeolians, attracting international jet-setters and VIP tourism. 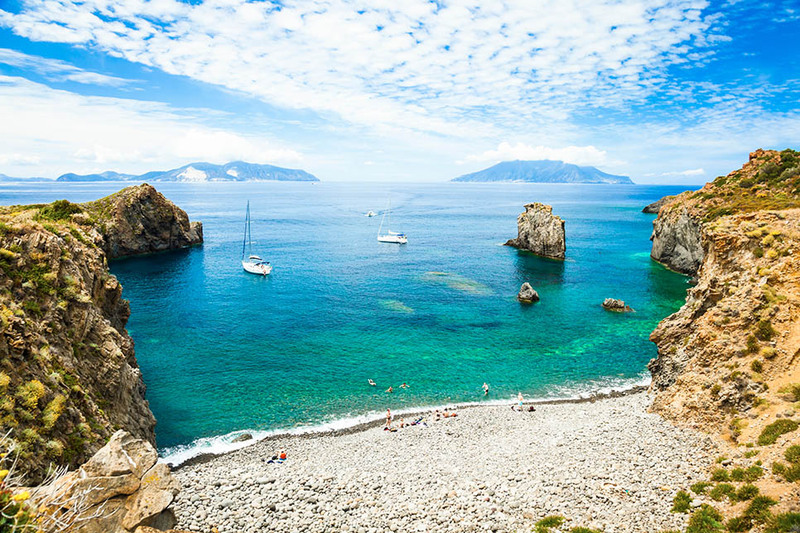 Off Sicily’s northern coast, Lipari, the largest of the seven islands, has hot springs, mud baths, pretty pastel-hued homes and a rocky coast, with extraordinary views. With its visibly smoking crater and jets of hot vapor, Vulcano, north of Sicily, is a must-see. Don’t miss a chance to ascend to the crater on muleback, stroll over to the mud baths and kayak the wild coast. Home to an active volcano, Stromboli lies off the north coast of Sicily, in the Tyrrhenian Sea. 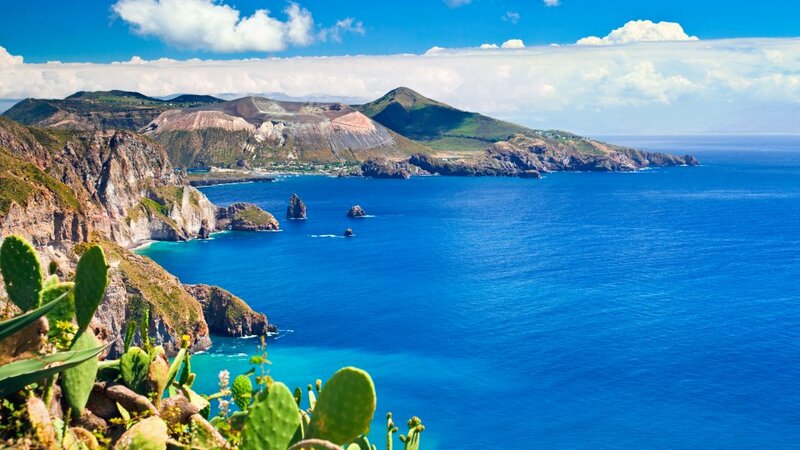 Famous for its starring role in the popular 1994 Italian film Il Postino: The Postman, Salina is the greenest, highest and lushest of the Aeolian Islands, thanks to its natural freshwater springs. 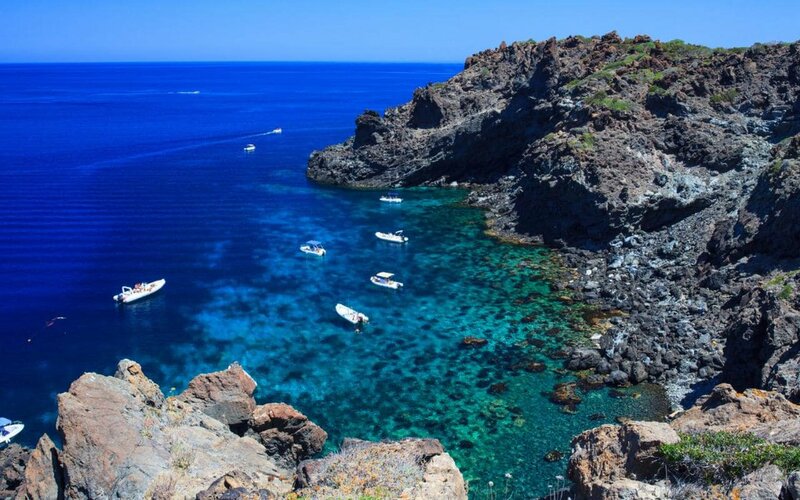 Undiscovered gems, Filicudi and Alicudi are the most western islands of the Aeolian archipelago. 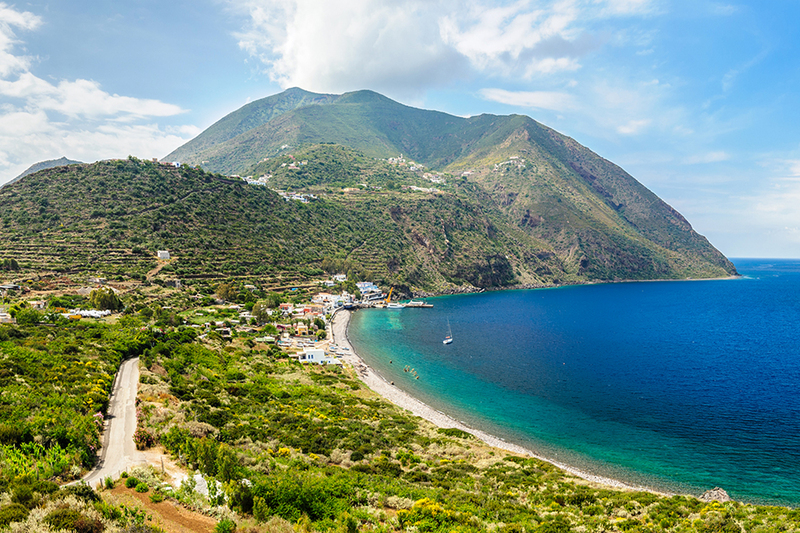 Alicudi is basically a volcanic cone sticking out of the sea, with an extinct volcano now covered in vegetation, and Filicudi is a paradise for trekkers and birdwatchers. 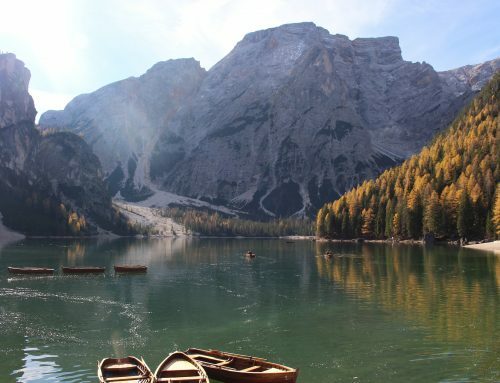 Off the northwestern coast of Sicily, close to Trapani and Marsala, lie the Aegadian Islands, or Isole Egadi, a small group of three mountainous islands. 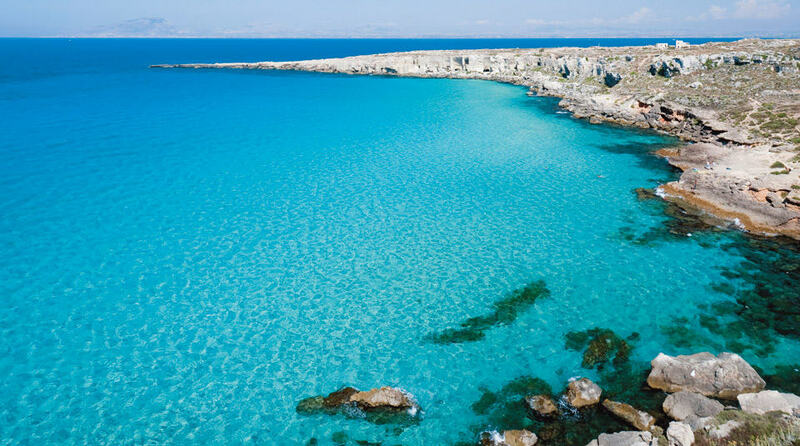 Close to the mainland, Favignana is the largest and busiest of the three Egadi Islands, popular for scuba diving and snorkeling. 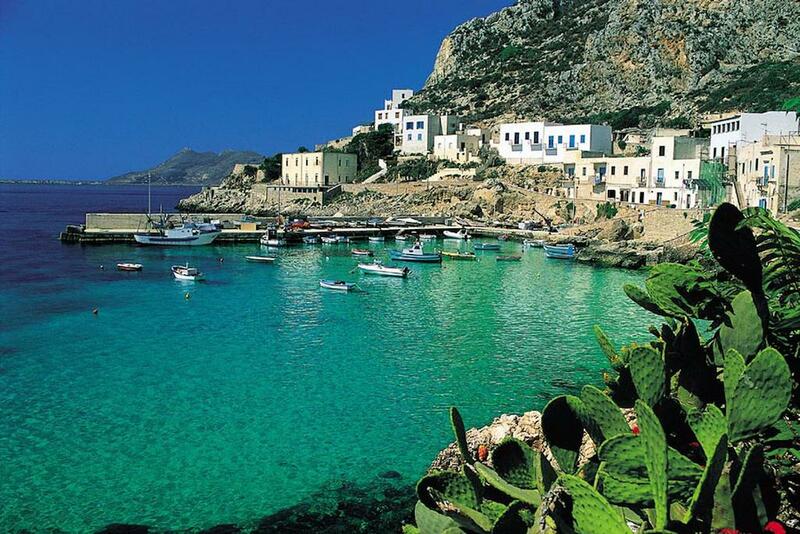 The smallest island in the Egadi archipelago, Levanzo has a small settlement fronting a picturesque harbour and no paved roads. 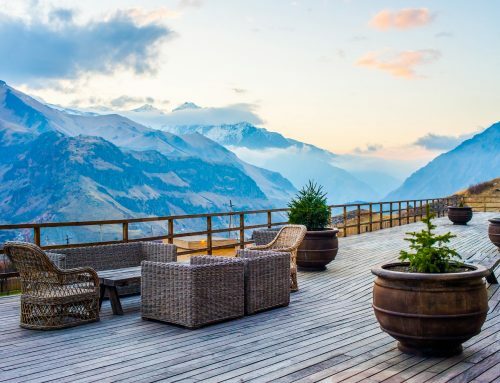 This is a solitude-seeker’s paradise. Popular with swimmers and divers attracted by its crystal-clear aquamarine waters, Marettimo is the most remote island in the Aegadian archipelago. The best way to visit Marettimo is by yacht, which allows you to explore many otherwise inaccessible caves and secluded swimming spots. The Black Pearl of the Mediterranean, Pantelleria is the largest of Sicily’s satellite islands, about 30 miles east of Tunisia. May and June are the ideal months for visiting Pantelleria. 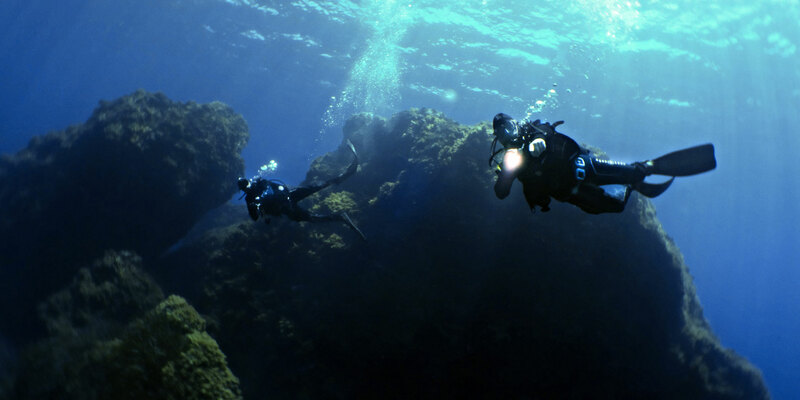 Between the Aeolians and the Aegadian Islands lies Ustica, a paradise for swimmers and divers, where you can admire abundant marine life and underwater shipwrecks. 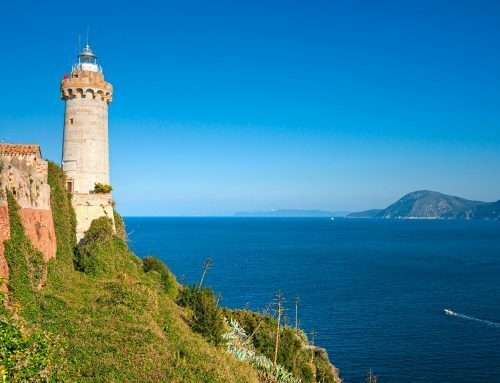 Off the coast of Aci Trezza, not far from Mount Etna, lie the tall, column-shaped Cyclopean Isles of volcanic origin. The archipelago is a protected marine area, making it perfect for swimming, scuba diving, snorkeling and sailing in glass-bottomed boats. 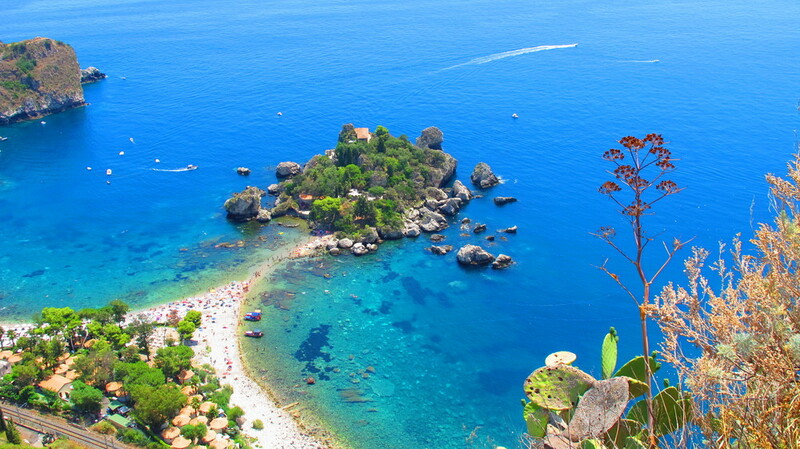 Also known as the Pearl of the Ionian Sea, Sicily’s Isola Bella, off the coast of the elegant town of Taormina, is a charming nature reserve, with emerald waters perfect for snorkeling and swimming.